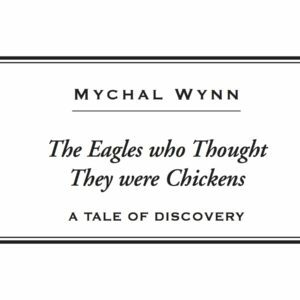 The Eagles who Thought They Were Chickens is, in so many ways, my story—from the historical accounts of my ancestors taken from their African homeland to my experiences growing up in Chicago’s impoverished urban jungle. The language, behaviors, and treatment directed toward those who are different, continues to provide the greatest obstacle to learning and achievement within our schools. Whether it is the attitudes directed toward those students, who like me, come to school on free or reduced lunch, or the peer pressures directed toward those middle and high school students who dare to march to their own beat, our schools cannot fulfill their mission of educating all children until we cultivate emotionally nurturing environments free of bullying, ridicule, and put-downs. The story begins in a small African village where invaders come into the land. The people, together with a great eagle who symbolizes the culture of the people and the richness of their land, are taken upon a long journey away from their home. It is during this journey that the eagle dies after laying three eggs. After the death of the great eagle the captain of the ship orders that the eggs be placed in with the chickens. The eggs of the great eagle, the last remaining symbol of the rich cultural heritage of the people who had been captured, would now be raised as chickens. These majestic birds, thinking that they are chickens and unaware of their true gift of flight, will come to symbolize the captain’s conquest. When the eagles hatch in the chicken yard, they are different from the chickens in appearance and are humiliated and ridiculed. The eagles are unaware of their special gifts until another eagle is captured and thrown into the chicken yard. The wings of the new eagle are clipped so that he can’t fly away. However, with the knowledge of his special gifts, he is unwilling to accept his fate as he desperately tries to fly. He creates confusion and conflict among the chickens who tell him that he cannot fly, and among the roosters who tell him to stop trying. The other eagles, who believe that they are chickens, refuse to listen to the pleas of the great eagle until they witness his rise from the brutal beating at the hands of the roosters to his perch atop the chicken yard fence. Personal differences and unique gifts. 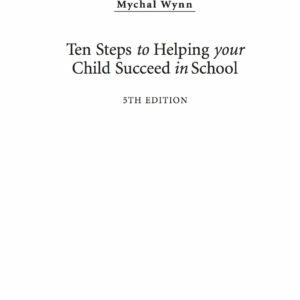 This teacher’s guide will assist you in guiding students through activities which examine the language and behaviors all-too-common within classrooms and school communities (used by children and adults alike). The activities are designed to raise students’ consciousness as they are engaged in critical thinking discussions and analysis of the issues and behaviors exhibited in the story and the parallels within their classrooms and the school community at-large. The Multiple Intelligences approach provides a framework for dramatization, illustrations, poetry, storytelling, writing, and oral discussions to engage the varied learning and communication styles of students. 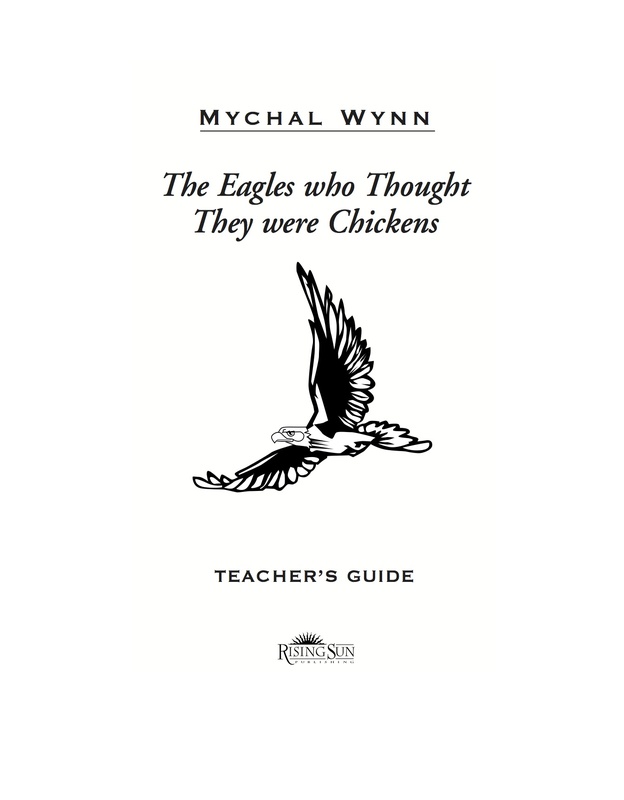 As students examine the conflicts, obstacles, and challenges, which evolve between the characters in the story and the contrast and parallels within their own lives and throughout their school community many will immediately recognize the language and behaviors akin to the Eagles, Chickens, or Roosters. 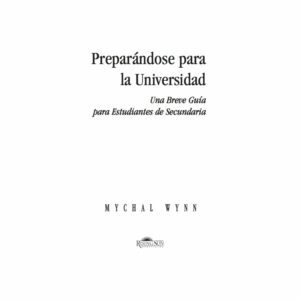 The discussions and written exercises will enhance students’ verbal, language, reading, comprehension, and critical thinking skills. Students are led into analyzing their own language and behaviors as a means of encouraging the use of positive language toward their classmates and developing a positive attitude toward the learning process. The activities are designed to holistically reinforce the attitudes, language, and behaviors needed to cultivate a positive classroom and school-wide climate and culture. However, they are not prescriptive. They provide opportunities for teachers to apply their own creativity and add their own flavor. While one teacher may choose to present Eagle Awards to her students as a ritual for celebrating and recognizing Eagle behaviors another teacher may choose to present students with Eagle Pledge Cards, and yet another teacher may choose to create an eagle’s nest in her classroom where student names, and/or photographs, begin each day perched inside the nest. Middle and high school teachers may choose to have their students create journal entries as a means of examining the “Chicken” language and behaviors all-too-common on middle and high school campuses. The Eagles who Thought They were Chickens story has been used for years to raise the consciousness of students as it pertains to the attitudes and behaviors exhibited each school day in classrooms, on playgrounds, in the cafeteria and corridors, and on school buses in all types of school communities (i.e., urban, rural, affluent, high poverty, etc.). From the nearly 500 African-American male high school students in St. Petersburg, Florida, who boldly affirmed, “Intelligent, Confident, Perseverance, Diligence, Determination,” each word, followed by a strong, precision eagle clap (three times); to the elementary school students at the Flower City School in Rochester, New York, who affirm eagle behaviors daily; to the middle school students in Blue Springs, Missouri, who told a classmate who exclaimed, “Daaaaaaaa” following a classmates wrong answer, “We’re Eagles, we don’t do that anymore!”; to Penny Ziyad and her fourth grade students at Los Angeles’ Western Avenue Elementary School who, as “Eagle Scholars,” practice the attitudes, language, and behaviors that are consistent with pursuing their dreams and aspirations; to the thousands of teachers and students who have embodied the story and are using it to transform their school’s climate and culture into one that is socially and emotionally nurturing. Teachers, counselors, and administrators have read, told, or re-told the story as a catalyst for the transformation of attitudes and behaviors (of students and adults alike) throughout entire school communities. 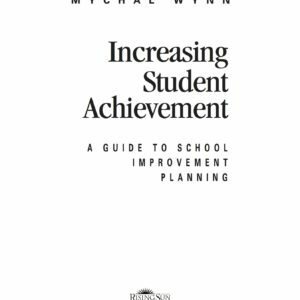 This Teacher’s Guide is an integral part of a much larger school improvement model, as outlined in the book “Increasing Student Achievement: A Guide to School Improvement Planning,” developed to help schools and classrooms become places of passion and purpose where teachers experience the joys of teaching and students experience learning in a socially and emotionally nurturing school environment. The Eagles who Thought They were Chickens story deals specifically with the component of “Climate & Culture.” The story and associated activities are designed to help cultivate a school-wide climate and culture free of ridicule, put-downs, bullying, and other forms of disrespectful and counterproductive behaviors. The story, while told within the cultural context of the African Diaspora, is a story for and about all people. It is for and about all school communities. Each school day students in special education, students with special needs, students on free or reduced lunch, students in P.E., students who give incorrect answers in classroom discussions, and students who struggle in academic areas experience name-calling, ridicule, or other types of put-downs. Not to mention the negative peer pressures based on hair or clothing styles or because students aren’t associated with assorted social cliques. In many middle and high schools, students are confronted with so many negative social and peer pressures each school day that they are constantly distracted from academic tasks. For many students, school itself is a miserably depressing and disheartening experience. Children should not be forced to endure such misery during a time in their young lives when they are most in need of nurturing their self esteem, encouraging their efforts, valuing their unique talents, gifts, interests, and aspirations, and uplifting of their spirits. Undeniably, such a vision cannot occur within classrooms that are out of control or within school communities where students are continually bullied, intimidated, put down, or put upon. The children went on to demonstrate the various lessons that they had been working on. Although as eager and as enthusiastic as elementary students throughout the United States these children were always respectful, always encouraging of their classmates (even when they gave the wrong answer), and ALWAYS responsive to their teacher’s instructions. Our vision is that ALL children enter school each day being encouraged by their teachers and classmates to accept the risks associated with learning, in spirit-filled, respectful, encouraging, and nurturing classroom environments, as they journey along the road to richly rewarding lives and careers. And, that more classrooms become eagles’ nests enabling children to spread their wings and follow their dreams. As a teacher you must become the Great Eagle encouraging and uplifting those around you as the great eagle in the story attempts to encourage and uplift the eagles who thought they were chickens. The activities that follow will help you to raise the consciousness of your students as you shape behaviors, language, and attitudes that will nurture them along the road to learning.